Using traditional and modern methods. 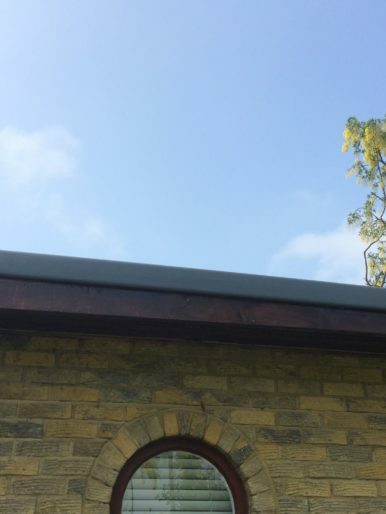 Providing roofing and leadwork services across Kent and East Sussex. Please do not hesitate to get in touch for a free, no obligation, quote or advice. 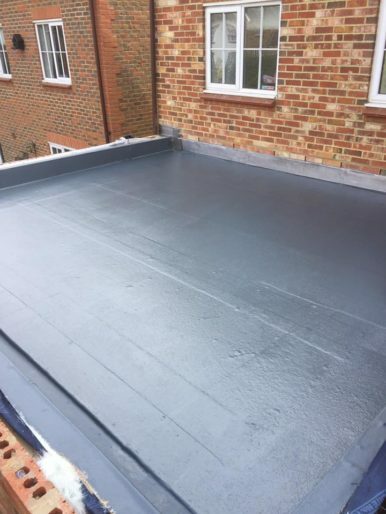 Lead is a great, long-life material which has been around for centuries but few companies today have lead roofing as part of their services, due to it’s specialist nature. 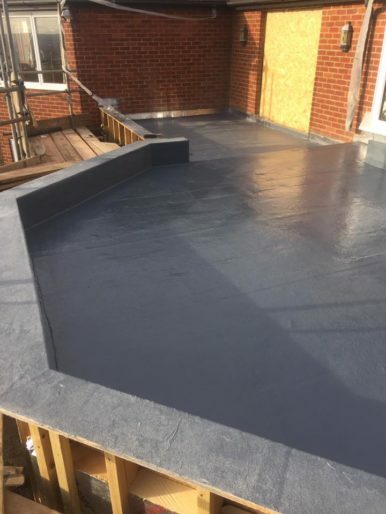 RT Alkin Leadwork & Roofing specialise in leadwork, understanding the material and having the skills to work with it.